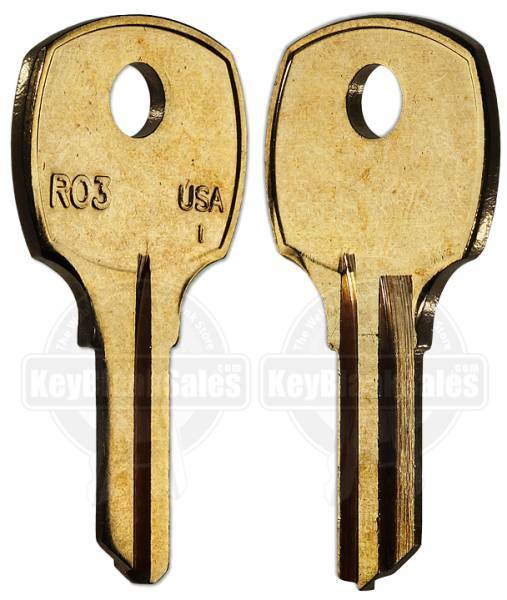 Ilco RO3 1069N Key Blanks. 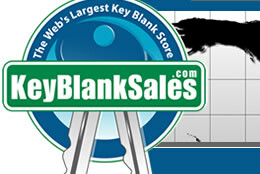 Wholesale National and NCL Keys. Various products, including furniture locks. Various boat and airplane locks. Various chest and trunk locks. Various High Lifts with keys stamped 9901. Once you understand how to check the profile, Click Here to find this key under NCL/National Cabinet.